DJ's Book Corner: Let the scandals begin. 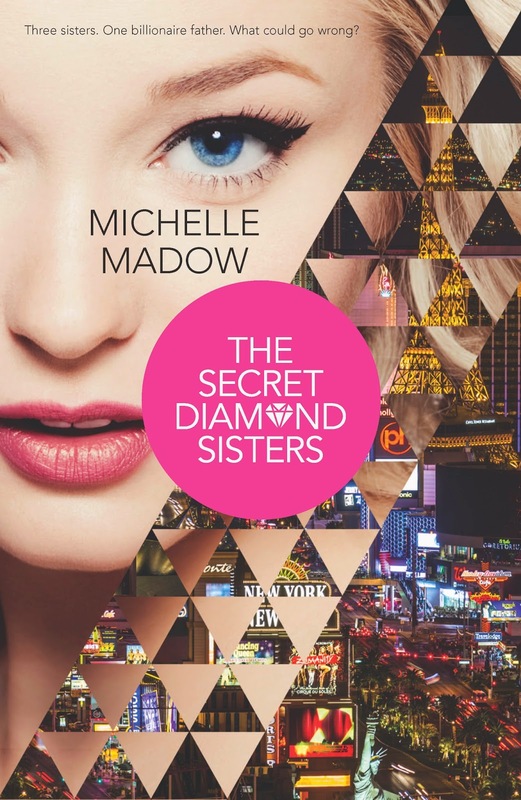 DIAMONDS IN THE ROUGH by @MichelleMadow + WIN a paperback! Let the scandals begin. 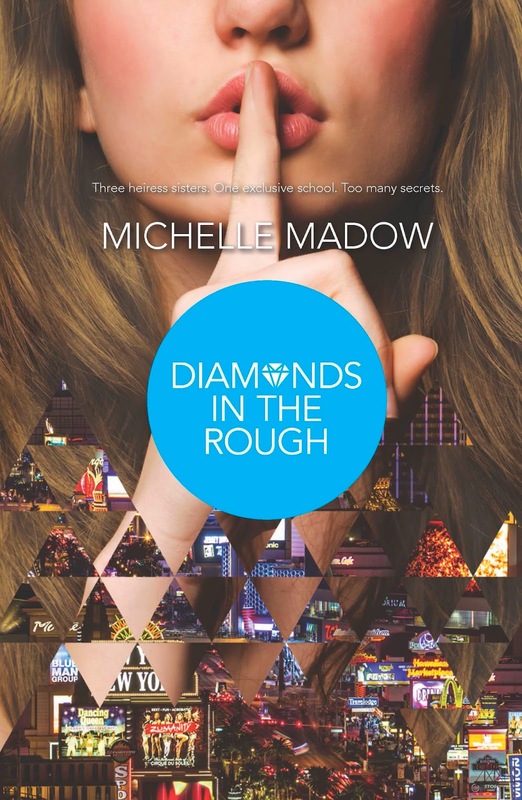 DIAMONDS IN THE ROUGH by @MichelleMadow + WIN a paperback!